Winter is here BRRRRR!Don't worry there will be festivities for all to enjoy. Kicking off with Despicable me 2 at the Kids Film Lounge Saturday 7th December. We will be making weapons of peaceful construction. Free for all who have a ticket to see the film! 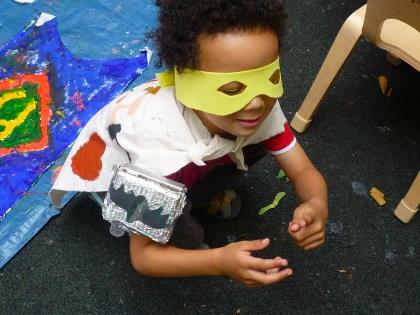 At The William Morris Gallery, will be flying to the rescue as super heroes in Creative kids Thursday 12th December. We will be looking at the Giles Deacon Exhibition. 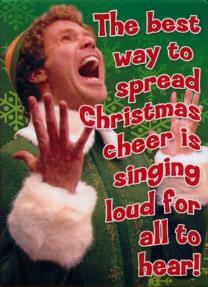 Then as the festive finale to the year the KFL xmas film will be.....Elf! Yes! Santa, Santa's coming. The last bit of news is that my Smudge is leaving! Rhian is moving to pastures new with her gorgeous girls and hubby. 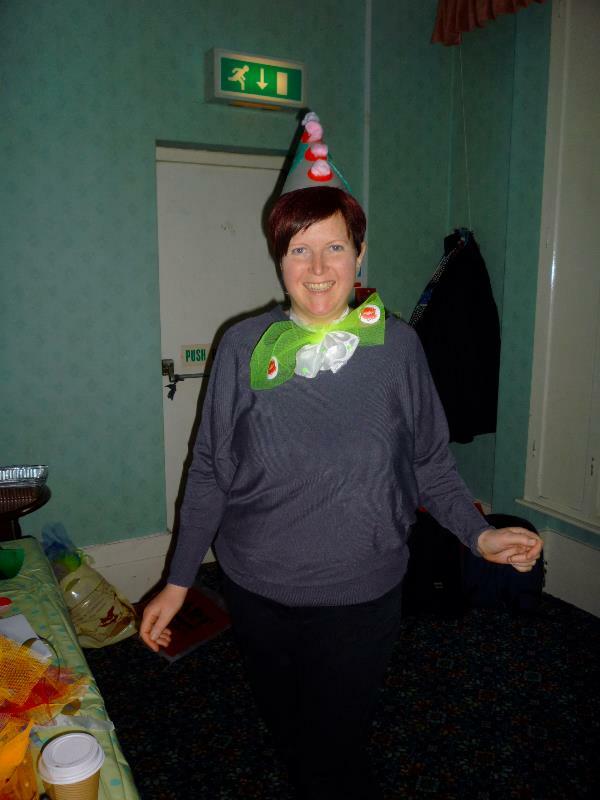 I am sure we all agree that Rhian will be missed. I have eternal gratitude for her hard work, kindness and patience. MWAH! (That is an understatement). 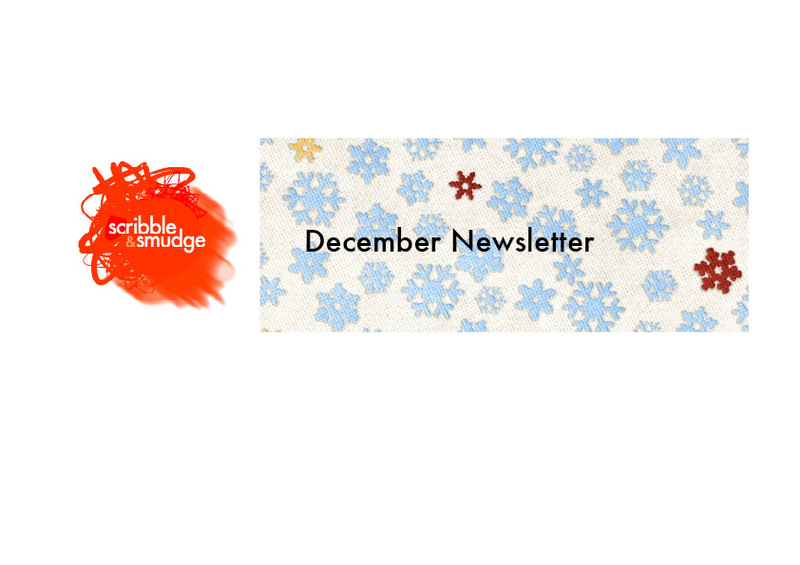 Everyone, have a magnificent holiday and we will see you in the New year 2014. A-Wassailing we go. Watch out apple trees January 11th and 12th 2014! 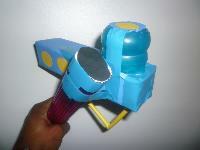 Making super villain gadgets is free with your ticket! December 7th. Doors open10.30 a.m.
Free booking 10.30 to 11.30 a.m in partnership with Lloyd Park Children’s Centre. Crafting christmas cheer is free with your ticket! Copyright © *|2013|* *|Scribble and Smudge|*, All rights reserved.